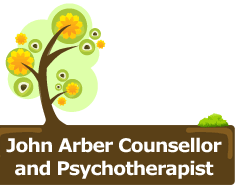 John Arber is a qualified Psychotherapist and Hypnotherapist based in North Caulfield, Melbourne, Victoria. This is when counselling, psychotherapy or hypnotherapy are useful options. I can offer confidential, non-judgmental counselling in a respectful way for you to be understood and find the best way to resolve your problems.